I think you put the incorrect link in this email message. 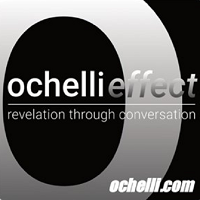 You linked to your episode 145 instead of the Ochelli effect podcast. Thanks. Thank you for the heads up Phillip. I just fixed the link.